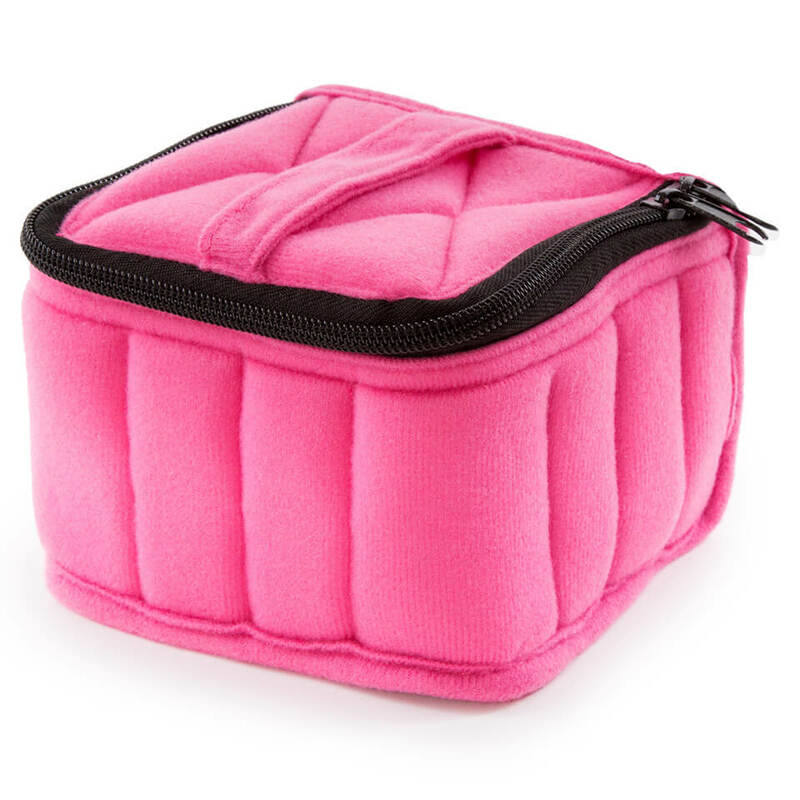 This beautifully sewn, softly padded cloth, holds 2.5mL, 5 mL, 10 mL and/or 30 mL bottles. The softly padded cloth dividers separate and protect each essential oil bottle. The handle on top keeps your oils upright and makes it convenient to carry around your oils. Massage therapists as well as everyday users just love these portable aromatherapy accessories!